A lot of planning goes into a backpacking trip, and something that can totally ruin your trip is a poorly organized pack. 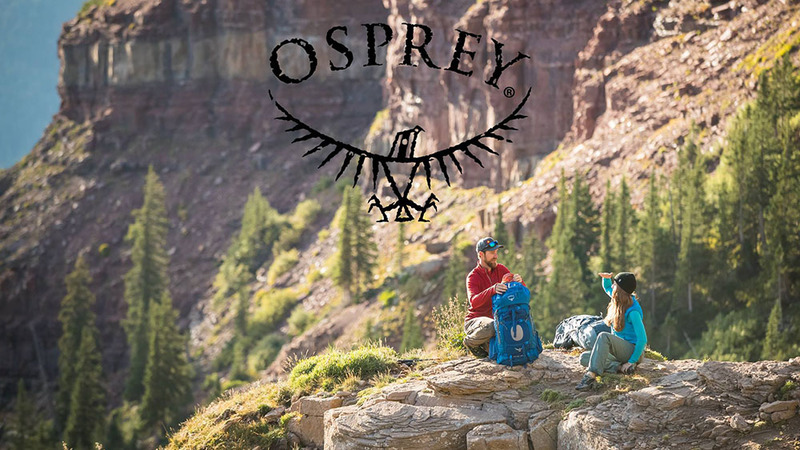 Representatives from Osprey Packs are coming to Next Adventure to show you how to pack properly for your upcoming adventures. All participants will go home with a free Osprey stuff sack, a crucial part to a dialed in packing system. There will also be a silent auction benefitting The American Alpine Club. It’s a great chance to bid on some sweet outdoor gear from brands like SCARPA, MSR - Mountain Safety Research and Therm-a-Rest .